If you’re new to mindfulness and want to find out what it’s all about, this is a great place to start. 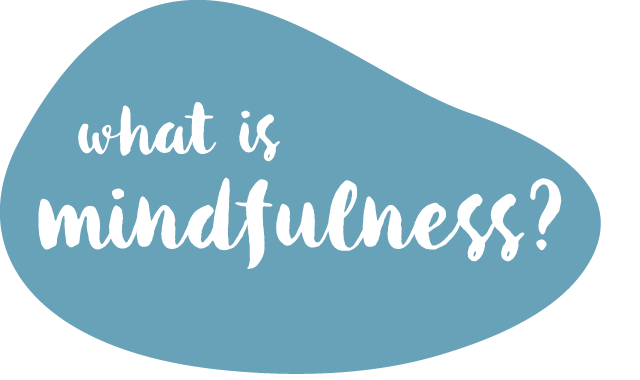 Here you can find what mindfulness is all about – and how it could help you. 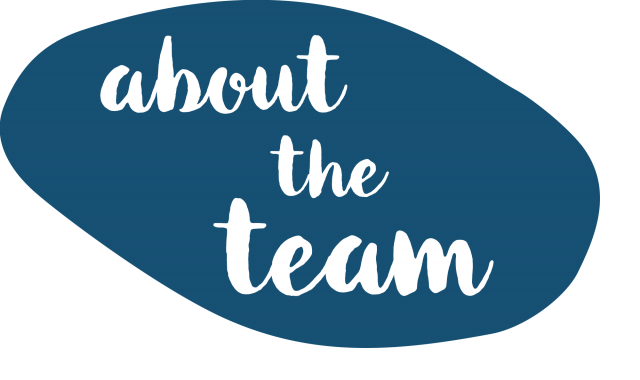 There’s a great list of books and websites you can check out too, all recommended by the team from The Moment is Now. Take a stroll along a beach and pick up a pebble – pause and experience a sense of calm and well-being. Make a little stack of pebbles and think about bringing balance into your life. This is what The Moment is Now would love you to experience (without even having to go to the beach).